Have you heard of the funny story about how to build the tree swing? We can guarantee that with HashCode, tree swing will be a tree swing! You will get exactly what you wanted, or even more important, what you needed. With our way of working, the same team is with you from taking current process snapshot to final implementation. This ensures that, by design, there is no mismatch between design and implementation. We don’t just do PowerPoint process snapshot. We get our hands dirty and learn from the experience of how the things are done in the “old-fashioned way”. There have been times when our consultants, starting with 0 experience, after only a month of “on-the-job training”, have become experts, and people who had done the job for a number of years turned to them for advice. Our consultants have conquered problems in various fields: from telecom and logistics to finance industry. Very often these are the fields that we had no previous knowledge in. They succeeded by fetching bits and pieces, completing the big picture and continuously filling in the gaps and testing hypotheses. Great journeys cannot be achieved without brave dreams. We challenge the world and ourselves. We set targets that we want to achieve with no compromise. Challenging targets, like reducing a process flow from 2.5 weeks to 1.5 … DAYS! Think big – our solution has to work on a large scale – our customers in Japan and US are forcing us to think big. The solution that works on a large scale will work on a small scale. The inverse, however, does not hold! Effort has to pay off – changing the process or introducing tools that consume more energy than the initial process will not fly. Affected parties have to see the benefit, not only at the end of the introduction, but on each and every step of the process change. Think two steps ahead and prevent flaws in the process/tools. Resolution – we resolve the problems using well known or self developed algorithms (heuristics). Some of the algorithms we have used to tackle real world problems: graph colouring, spanning trees, search algorithms (A*), scheduling algorithms and network flows. 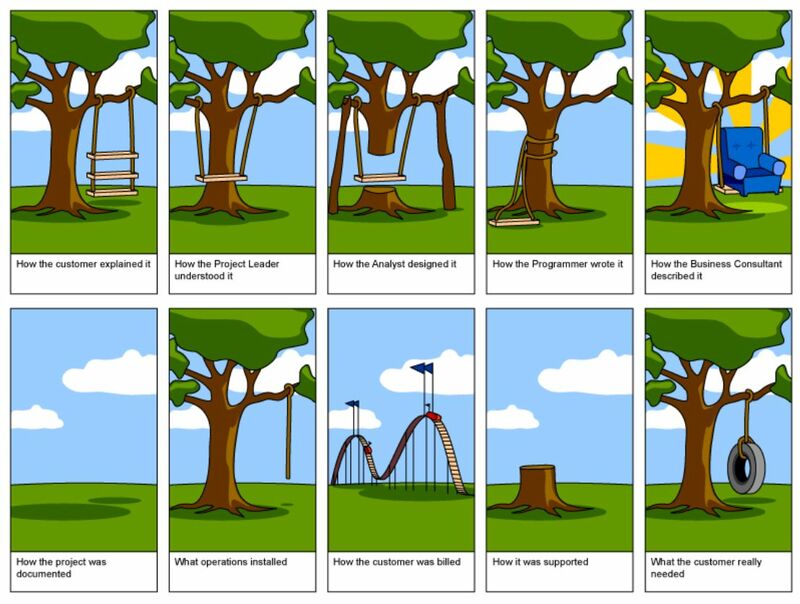 Implementation is equally challenging as the development, since the new solution has to fit the surrounding processes. Since the same team is responsible, from (initial) snapshot to (final) implementation, if something goes wrong, they will fix it quickly, on-site. We use a Six Sigma approach with rigid and objective measurements of the results. We make sure that the solution will continue to work even when our team has gone home.